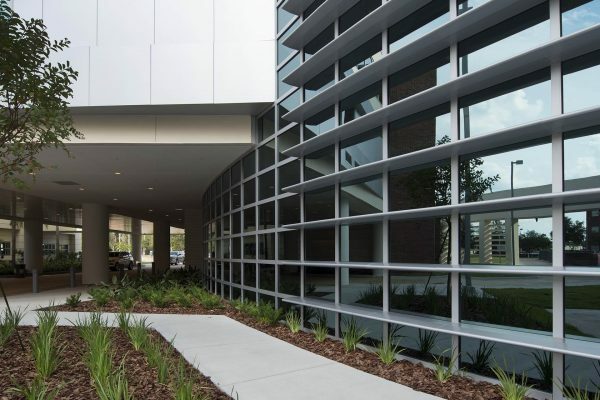 As Florida Hospital Tampa embarked on their $54.6 million project, they knew that innovation and flexibility would be the key to completing an addition and renovation to their existing structure. 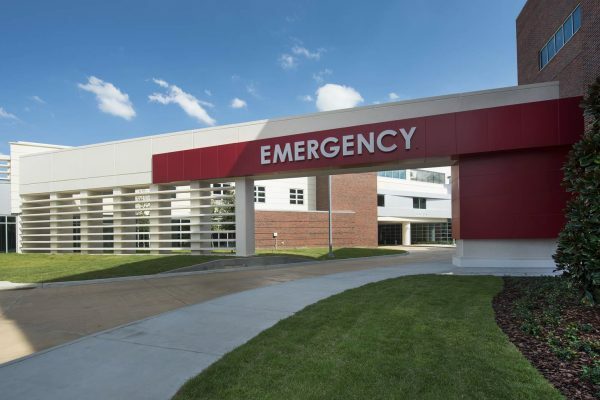 They wanted to add a larger, more modern emergency department in the middle of the hospital campus, which would require major renovations of the Women’s Health Pavilion and other departments. Robins & Morton, selected to lead the team based on previous successes in the area, was able to finish the work on-time and under budget despite a major change order mid-project, among other challenges. 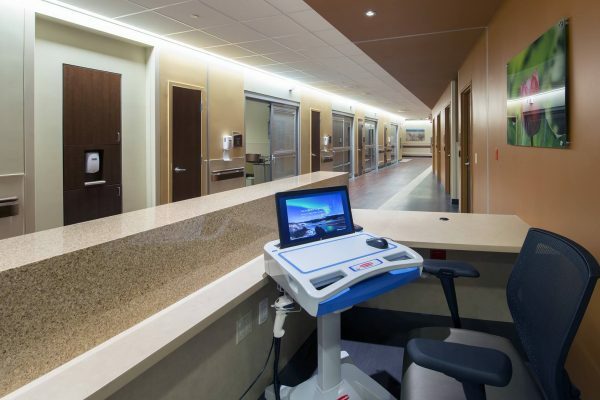 With innovative scheduling and programs, Robins & Morton was able to adapt a late change order to add the 50,000-square-foot intensive care unit above the emergency department and still complete the project on time. 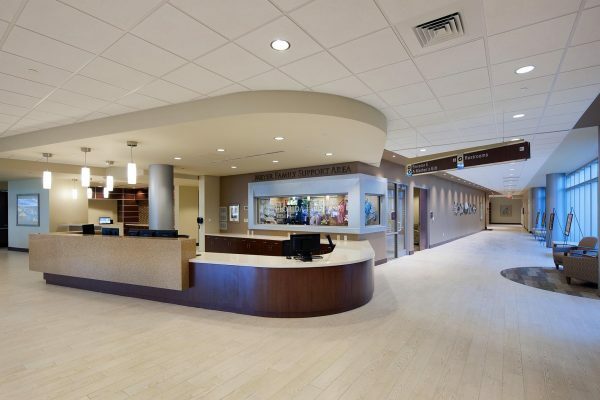 Through collaborative efforts and an emphasis on safety during construction, the team was able to develop accommodations that kept the hospital entirely operational. 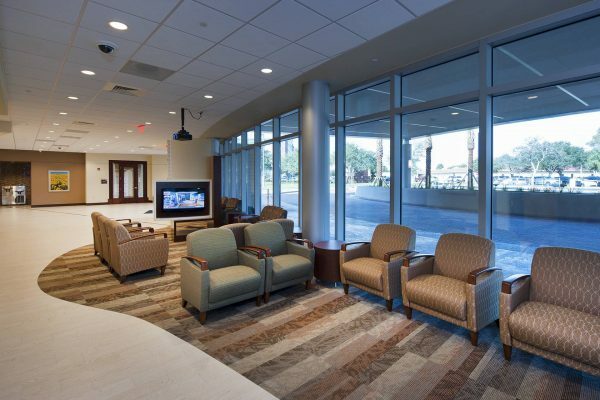 Florida Hospital Tampa now has a modernized emergency room with renovations to the Women’s Health Pavilion, the addition of a three-story intensive care unit, the relocation of a 3,880-square-foot loading dock and the addition of a 18,520-square-foot ambulance canopy, all of which were cohesively tied together by the Robins & Morton-led team. 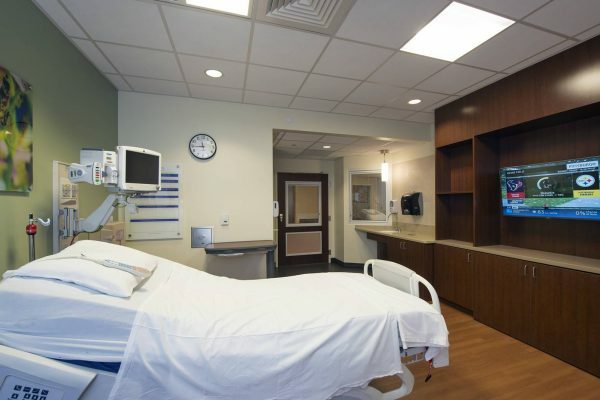 Since project completion, the hospital’s business has increased 38 percent, which has prompted considerations for further expansion and remodeling in the future. After Robins & Morton successfully built a hospital for me several years ago, I knew that the team would exceed my expectations. I don’t think there was anything missing on this project. Robins & Morton provided the complete package.